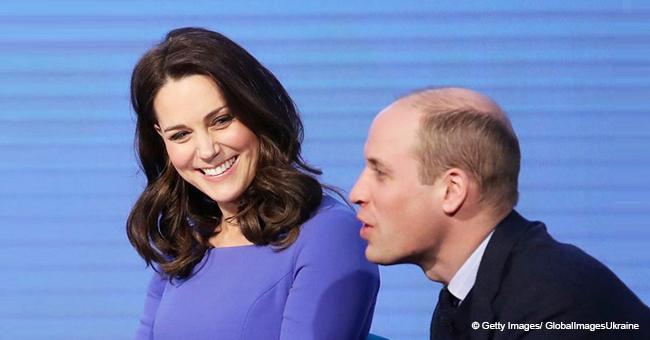 AmoMama brings you details of the third royal baby that many have been waiting for. The Duchess of Cambridge welcomed her third child into the world, a little beautiful boy on April 23 as reported by The Daily Mail. 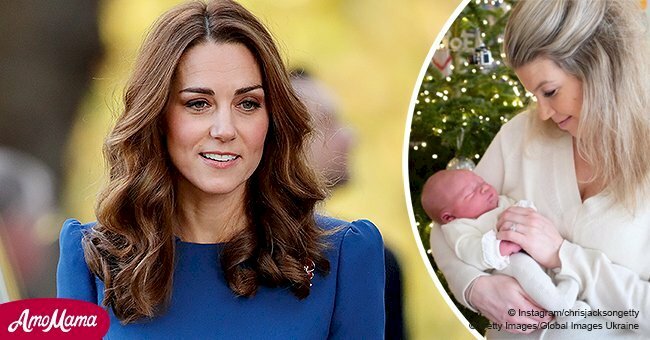 The Duchess of Cambridge, Kate Middleton, stared lovingly at her newest baby while taking his home to Kensington Palace from St Mary's Hospital in Paddington, London. She was accompanied by a smiling Prince William. 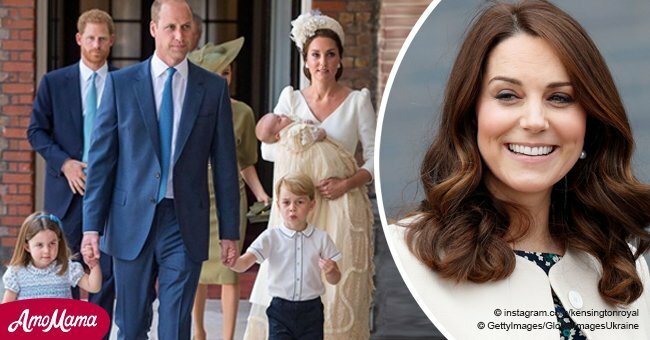 The delighted father revealed how Princess Charlotte and Prince George are 'delighted' at the arrival of their little brother who was born at 11.01am as he gave his first royal wave to an adoring public. 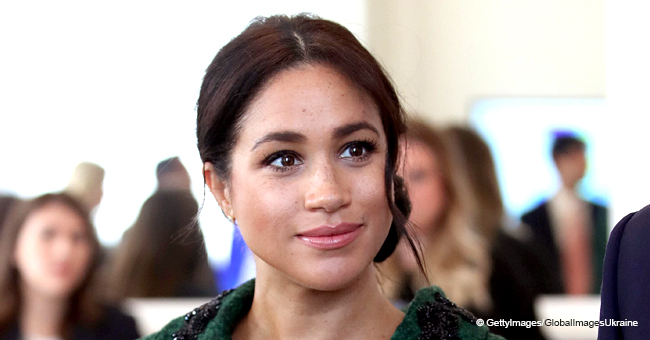 William joked that he didn't keep the world waiting for too long after she went into labor at around 6 am before giving birth five hours later, which is way less than Prince George who was born 10.5 hours after admission. Princess Charlotte came in only two and a half hours. When asked about the name of the child who is now the fifth in line for the throne, the prince said, ‘You’ll find out soon!' and joked that joked that he and Kate would have 'Thrice worry now!' The youngest prince who was born on St George's Day weighed 8lbs 7oz. his adoring parents showed him off for a while before the Duchess whispered to her husband that she was worried the baby would get cold. Kensington Palace said that Kate was taken to hospital by car at 6 am and the baby was reportedly born at 11 am. 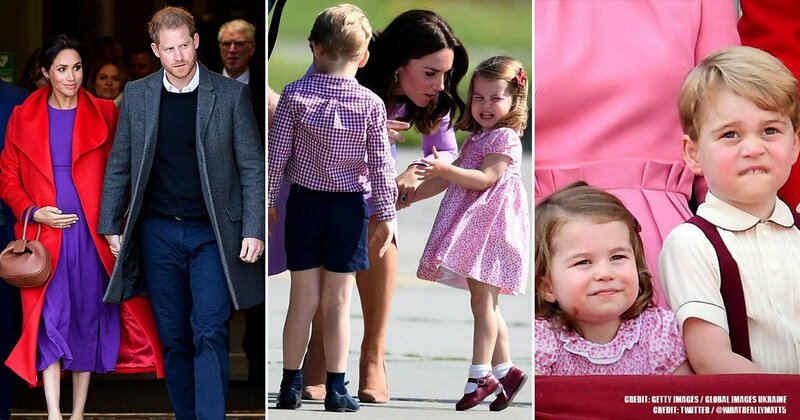 Prince Williams took the older kids to see their little brother while still in their uniforms and they all looked like a happy beautiful family. We are delighted for the royal family. Talk to us in comments.